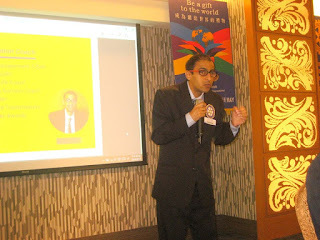 It was truly an honor and pleasure to be invited by the Rotary Club of Taipei as a motivational Guest Speaker, today. 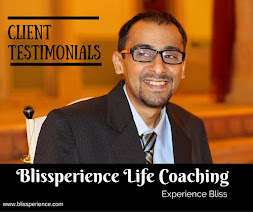 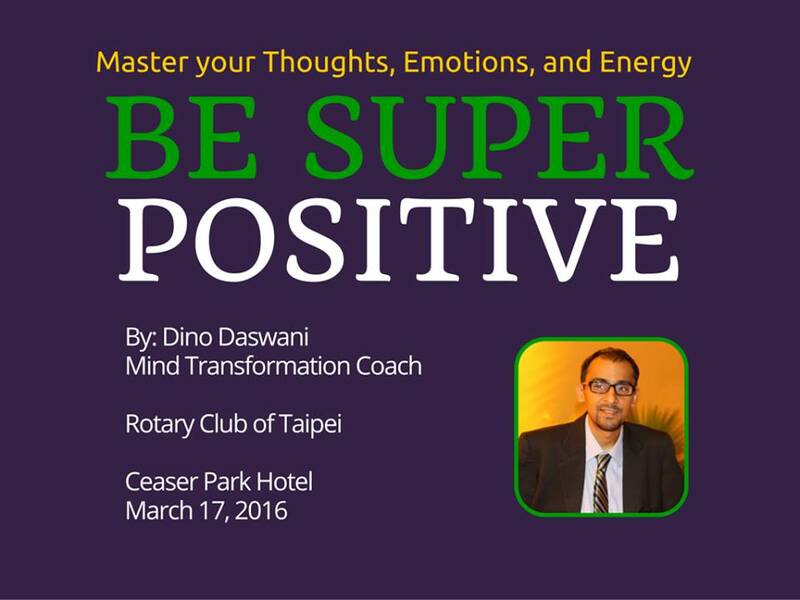 The topic of my talk was “Be Super Positive – Master your Thoughts, Emotions, and Energy”. 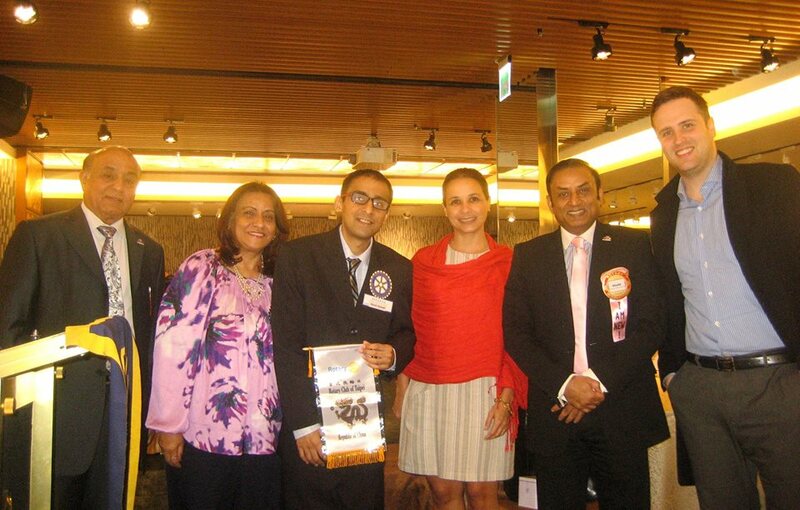 It was a wonderful opportunity to meet some very interesting people and share our ideas. 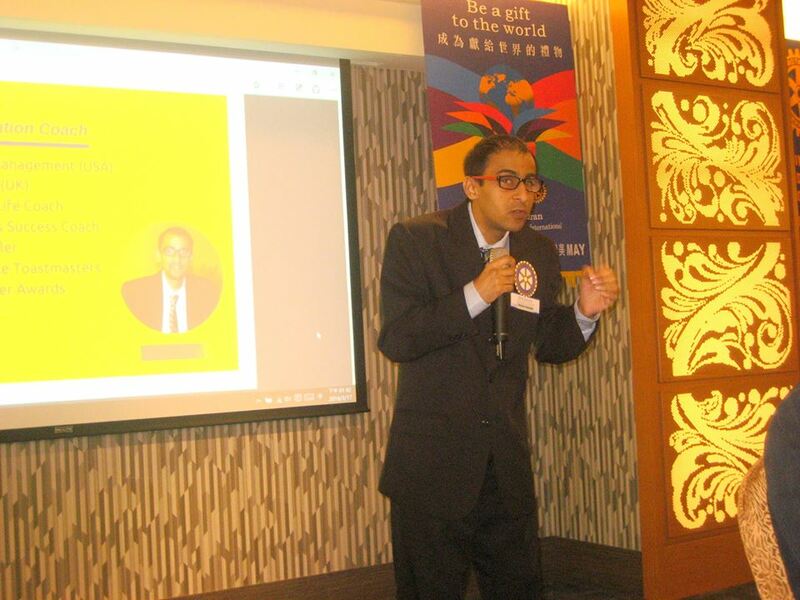 A special Thank You to the Rotary Club, and I look forward to speaking again at your future events.